Sherri and her daughter refinished our livingroom and hallway hardwood floors. They used the no sand chemical method. We love the results.And less expensive than sanding. great job, thanks you Rose CS..! Sherri did an amazing job with my floors. These floors had been covered for at least 37 years in this 90 year old house.There were a lot of stains, a large rectangular area that appeared to be sun fade from dining room windows and a few places that needed putty and some TLC before final finishing. Granted my nephew and I did a lot of carpet tack strip pulling and also some puttying before Sherri arrived there, but she also found more spots, tightened down some loose boards and the process began! Sherri started around 9:30 am and was finished around 3:30 the same afternoon. I noticed the next day that one corner (the old house has at least a one inch lean to the front and to the west) had started to look like it had become untouched (looked faded and like there was no polyurethane applied) l so I called Sherri and she came back out next day, sanded down the spot reapplied some stain and reapplied the polyurethane, you can not tell where it was! What had happened was this was a favorite spot for my kitty to relieve himself and it had ran down and soaked pretty deep into the wood. so as I had applied different chemical to remove that, and the smell I pretty much soaked everything out of the wood. But that was the only call back I had to make and it really wasnt any fault of Sherri's! So all in all, its been almost two months now since Ive had this done and even though I am not a real big fan of hardwood floors these sure turned out great, look beautiful and I am glad to get read of that nasty stinky old carpet! Thanks Sherri! Sherri did an amazing job restoring 93 year old hardwood floors at a property in Harrison Hills for us. She also was understanding and cooperative with scheduling, she was bumped several times on the as painting and remodel got behind schedule. At the Open House everyone was amazed at the hardwoods and could barely believe they were original to the house. Rose CS delivered as promised and advertised on our hardwood floor. It had been covered by carpet for over 30 years and had a very cloudy and uneven looking finish. The work was completed with a very clean process and the new finish is great. Nice job. OUTSTANDING SERVICE AND RESULTS! I purchased an older home that had hardwood floors throughout. Sherri took 50 plus years of wood flooring that was severely stained, rough and abused, and made them appear new again. The job turned into one much larger than we both anticipated, and Sherri put in many pain staking hours making sure the floors were refinished correctly and to my liking. Sherri was extremely professional and accommodating through the entire process. I couldn't have been more pleased with the end result, and would strongly recommend Rose Cleaning. Had our floors done by Sherri prior to placing the house for sale. Very impressed with the final product. 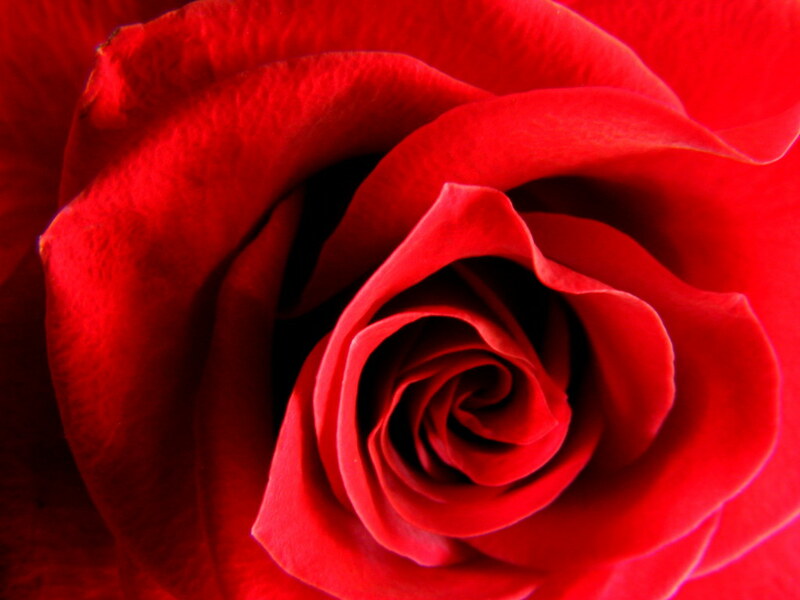 I will recommend Rose to everyone. Another great job by Sherri of Rose Cleaning. She took my tired hardwood floors and in a day made them look new, gleaming and classic. She has done about 10 houses for me and saves me money every time she restores my hardwood floors. Well done Sherri. She did a GREAT job refinishing our floors. We are very happy with the results. I highly recommend her. We had very rough floors that turned out much better than ever expected. Actually had a debate from a couple questioning whether the floors were refinished or new with a distressed look! Sherri took the time to do the job right. We highly recommend Rose Cleaning Service! I highly recommend Rose Cleaning Service if you need your hardwood floors cleaned and refinished. I am thrilled with the way our 50-year-old floors turned out even after having been covered with carpet all those years. They ar nearly perfect now. It was also a pleasure to have Sherri working here for a few days.